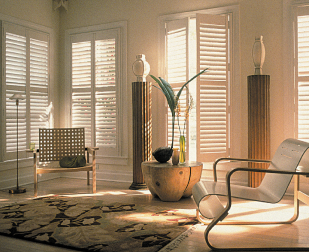 PKS Interiors fabricates and sells window coverings, floor coverings, custom cabinets and countertops. 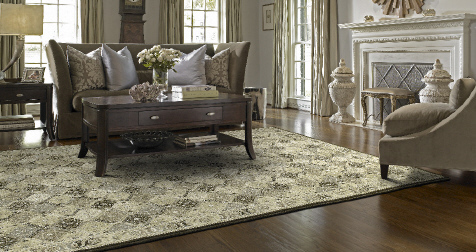 draperies, roman shades, blinds, shades, hardware, carpeting, area rugs, laminates, hardwood, vinyl, to name a few, from the vast inventory of products. We also cater to residential, commercial and property management markets and our installation, workroom services are used by trade and direct customers. Amongst services offered are shop at home and designer services. SERVICE AND QUALITY IS OUR GOAL! 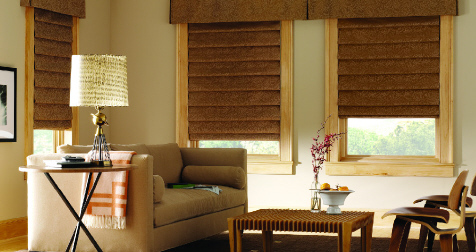 Keep your home warmer in the winter and cooler in the summer with Duette® Architella® Honeycomb Shades. 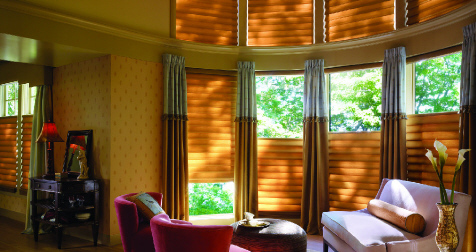 Upload a photo of your window and view your favorite Hunter Douglas window treatments up close in any color, fabric or material.